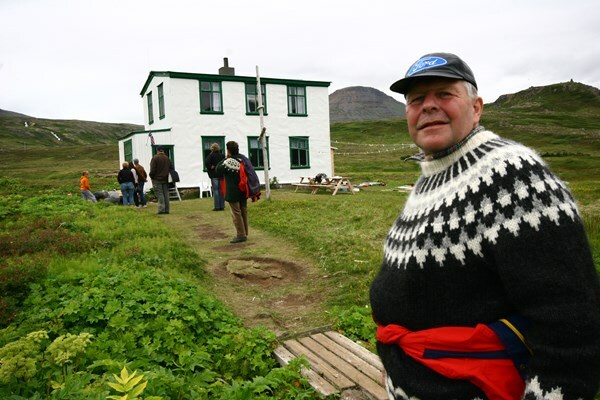 Due to the harsh nature and remoteness the Hornstrandir area was abandoned completely by the last of its inhabitants in the early 1950’s. 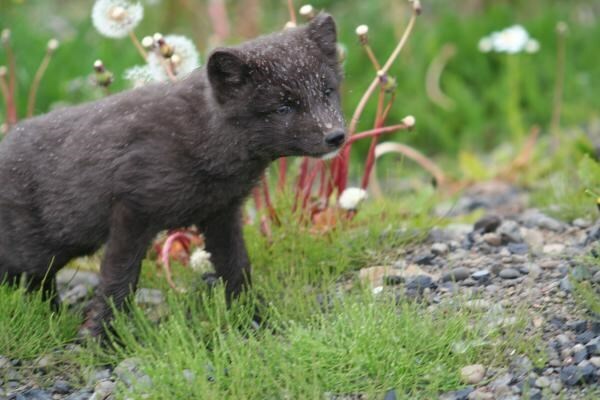 Since 1974 the flora and fauna has been protected and now arctic foxes, birds, seals and plants have thrived undisturbed. On this hike the guide leads you through the singular history of the area and the unspoiled nature; untouched by cars, electricity or domestic animals. The boat leaves Ísafjörður in the morning for the abandoned village of Hesteyri. 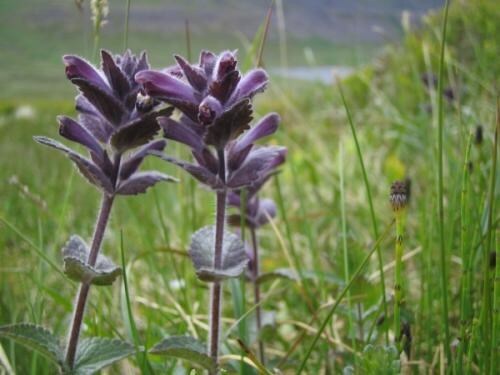 Continuing on foot between the creeks and bays to another abandoned settlement at Látrar, we pass the ruins of the old farm Neðri-Miðvík and, crossing the mountain, enjoy a spectacular and panoramic view across Aðalvík bay and Straumnes mountain. Returning by boat from Látrar in Aðalvík bay in the evening. This is a hike for people in a good shape. 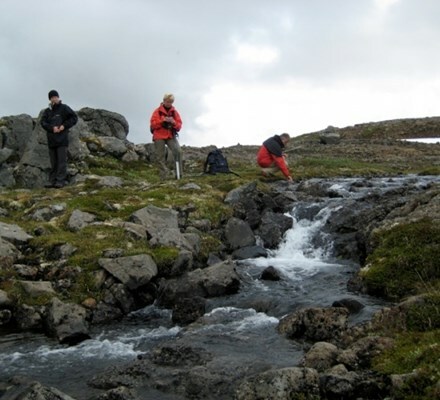 Hiking distance is about 12 km on rough ground and elevation is of about 300 meters. NOTE! Participation in this tour requires warm and wind/waterproof clothes, solid hiking boots, gloves and cap, a lunch pack and something to drink! 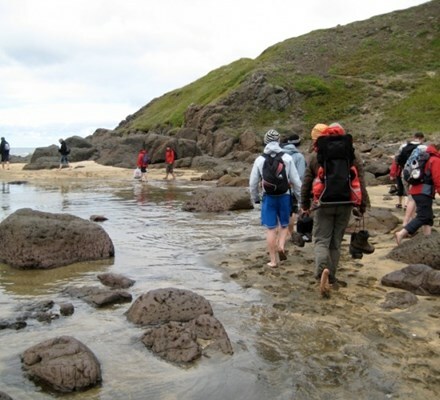 Wading shoes are optional but a small towel could be nice to dry feet after the wading. And don't forget to bring your camera.